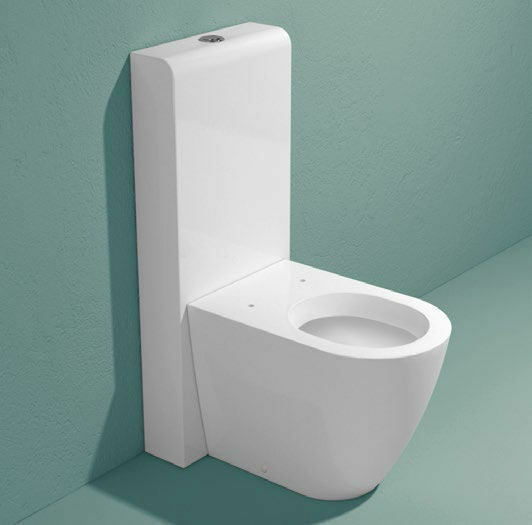 Niagara, presented for the first time in Milan on the occasion of the Salone del Mobile exhibition in 2005, was designed by Flaminia to offer an original ceramic flushing cistern to the market. 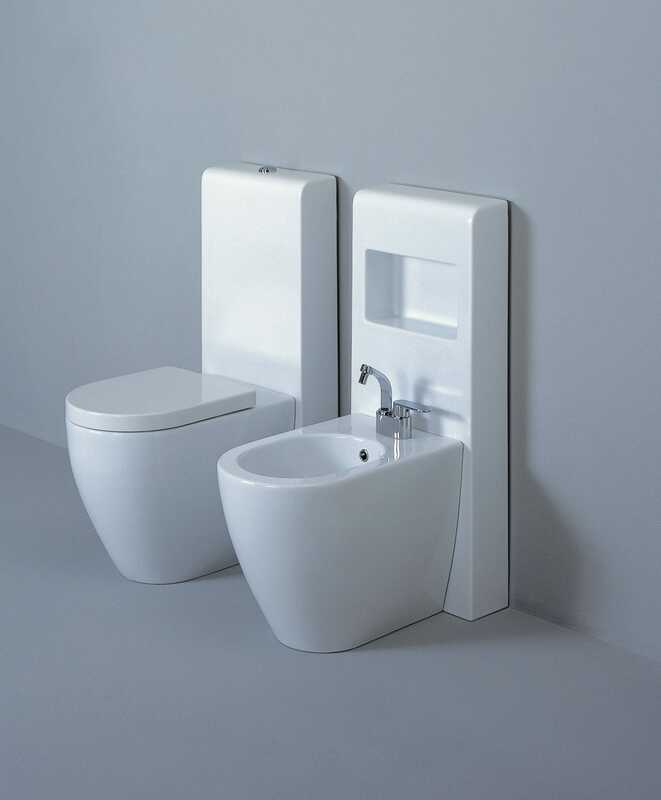 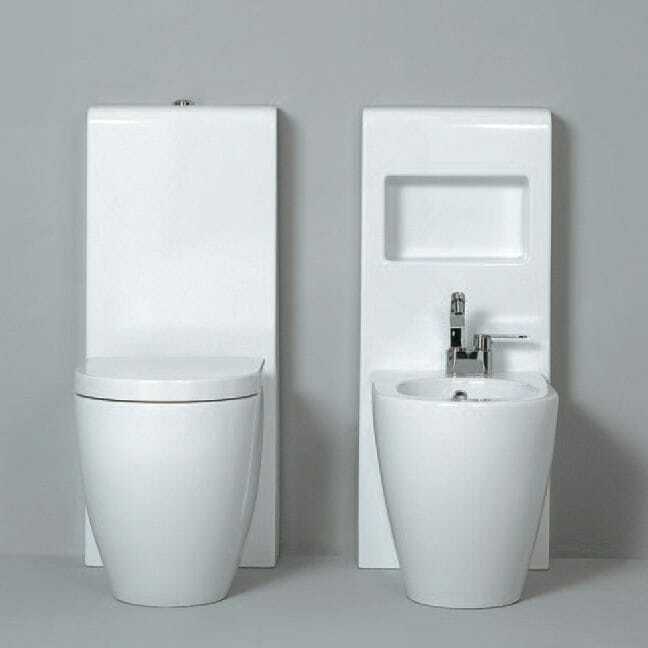 This new product is a valid substitute of the traditional monobloc cistern, matching more back to wall wcs. 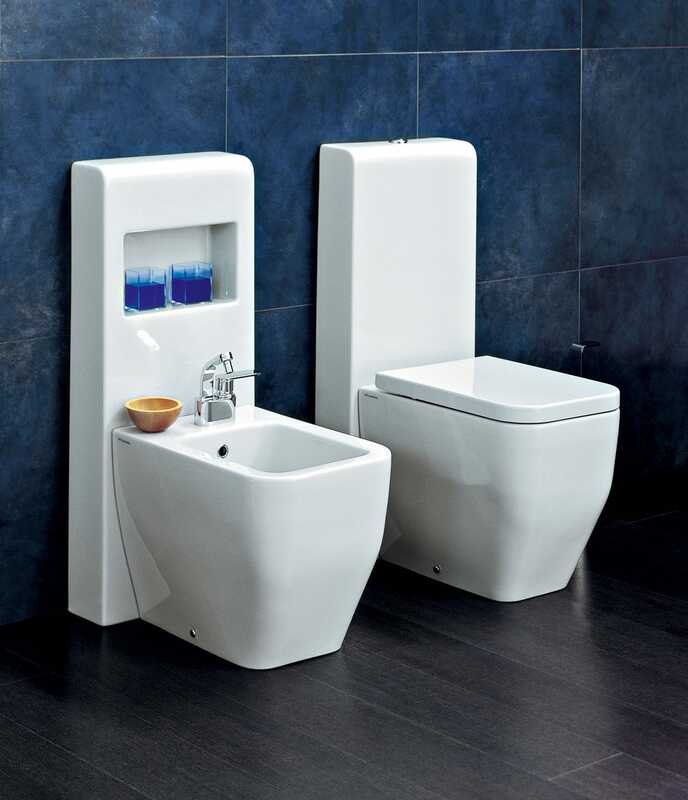 The line is completed by an element that suits the bidets of the two series; Niagara panel shows the same pure and essencial shape of the cistern while containing a useful, elegant and above all refined shelf.